One of the most attractive qualities in glass is its transparency. Glass doesn’t hide actions behind it and communicates well to its audience. We want to celebrate this feature, as glass has always been viewed as a quality material and we are cherishing it to keep it alive. This is what new glass design looks in Finland and we are the future of it. We have built this exhibition to convey the knowledge, tradition and future innovation in glass design and to conduct the possibilities we offer for more aesthetic experiences and life. 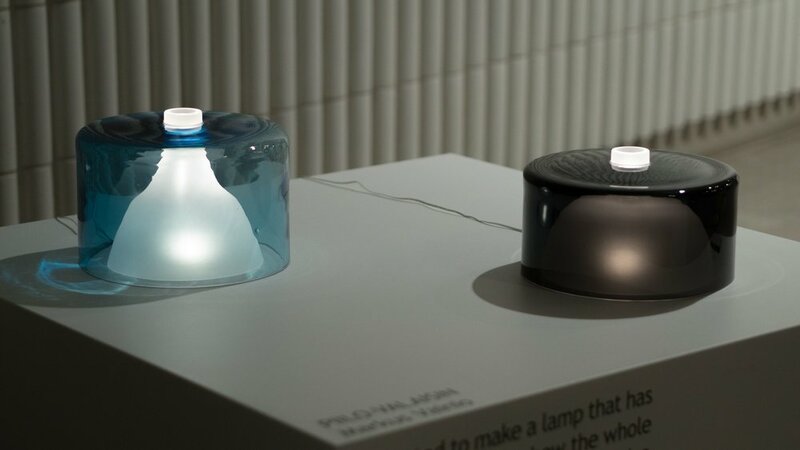 The exhibition showcases glass products designed on the Material and Production Technologies -course, by second year bachelor students from Department of Design. The profound ability to design glass products requires a long dialogue with the material, therefore testing and redesign is essential. As the theme on the course: “old technique, new design”, the student will use this knowledge of the material to create new reflections to the fields of glass industry and culture. 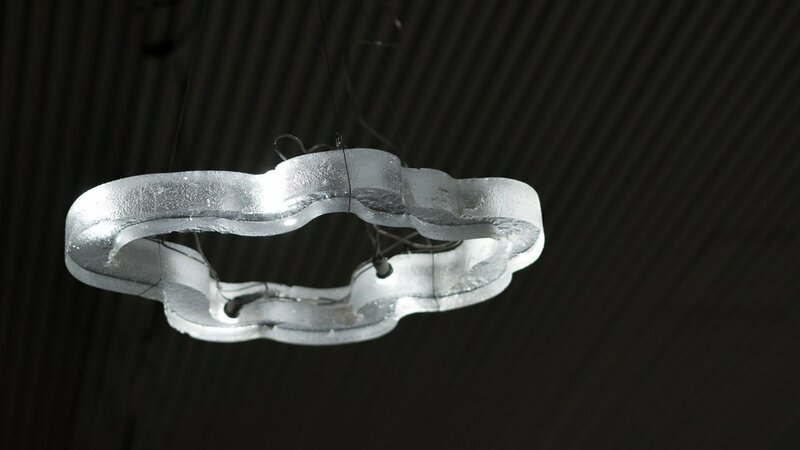 These reflections can be seen as fresh designs in categories of lights design, package design, art and tableware. We are looking forward to the continuity of the quality glass design heritage and transparency in our community.